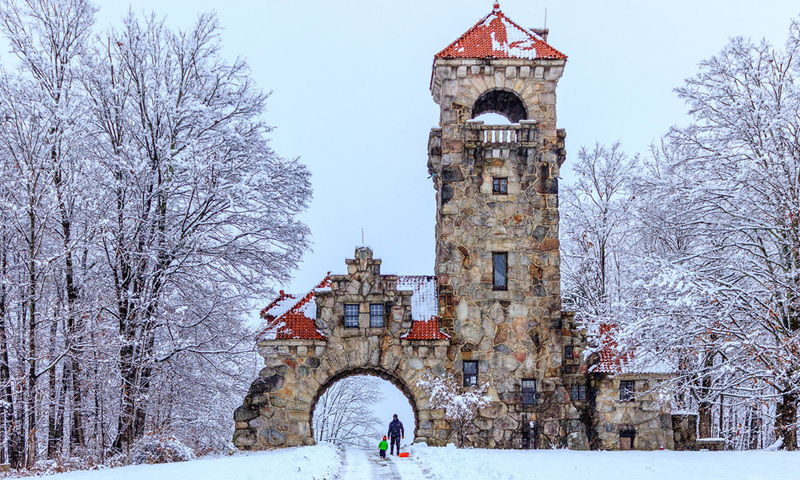 Winter is “snow” much fun at Mohonk Preserve! When the flakes fly, enjoy cross-country skiing or snowshoeing on our carriage roads or explore the Preserve Visitor Center, with its orientation video theater, interactive exhibits and Kids Corner. And don’t forget about the Preserve’s Thursday Tales at Ten storytime for children 2-5. 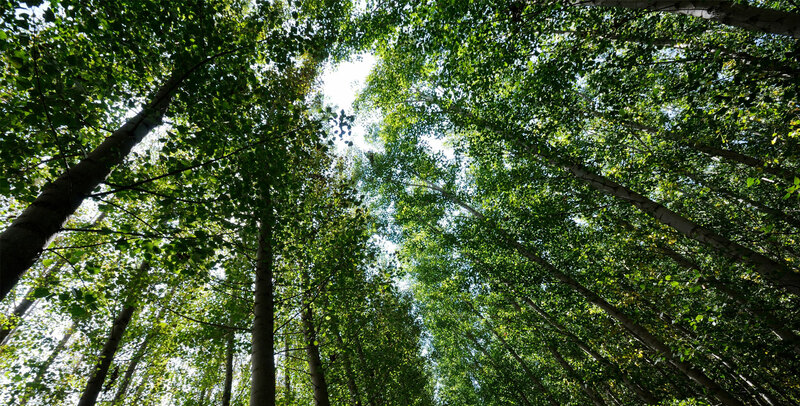 In this issue of Ridgelines, we’ll share exciting updates about the Mohonk Preserve Foothills, introduce our new Director of Land Protection, and extend an invitation to our New York City Spring Benefit! Thanks to all of our members and donors for your continued support and we wish you a healthy and happy 2019! 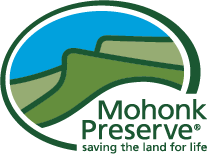 For the past seven years, Mohonk Preserve has been engaged in an extensive, community conservation-based planning process in the Mohonk Preserve Foothills to make this extraordinary landscape accessible to the public. As the latest step in this process, we’re excited to announce that site preparations have begun for the Testimonial Gateway Trailhead at the Mohonk Preserve Foothills! Temporary construction fencing and flagging are in place and work began on January 28. The Testimonial Gateway Trailhead will be the Preserve’s first new trailhead in 25 years and the first in New Paltz and the Wallkill Valley. This next-generation trailhead will expand public access for people of all ages and abilities to the Foothills' carriage roads and footpaths, including the Mohonk Preserve Foothills Loop Trail portion of the River-to-Ridge Trail, and connection to the surrounding Shawangunk Ridge. From the Catskills to the Shawangunks! 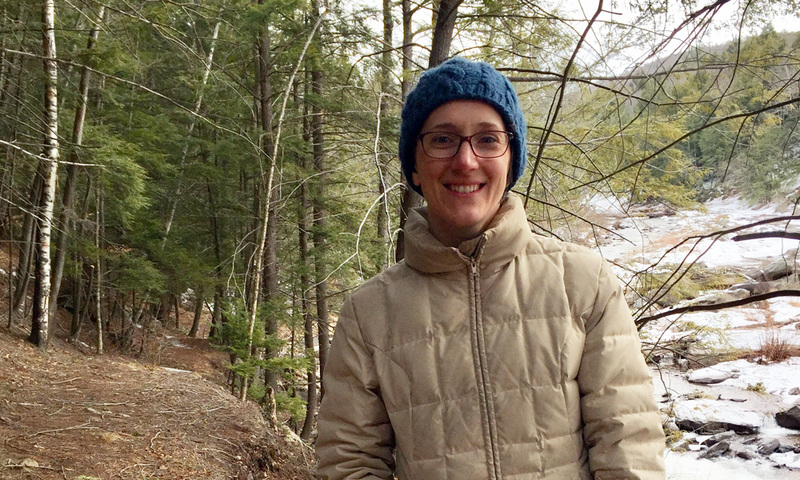 Mohonk Preserve is delighted to welcome experienced land conservation professional Julia Solomon as Director of Land Protection. Julia comes to us from the Catskill Center where she served as Real Estate Project Manager for the Streamside Acquisition Program, an $8 million contract with New York City to protect drinking water quality through the strategic acquisition of riparian buffers and floodplain. In her role she helped build this pilot program, leading parcel selection, landowner outreach, and purchase offer negotiation, bringing 40 properties to appraisal in two years. Prior to this, Julia worked as a Senior Communications Officer in McGill University’s Office of Sustainability where she led the development of McGill’s first sustainability strategy, designing a process that engaged more than 1,500 people and rallying campus-wide support for ambitious sustainability targets. She has also worked with the University of Wisconsin-Extension leading outreach to prevent the spread of aquatic invasive species, and with Gathering Waters Conservancy to build regional alliances among Wisconsin’s land trusts. Since we launched our first New York City Gala in 2013, Mohonk Preserve has been bringing a taste of the Gunks to New York City with our friends and supporters. For 2019, we’ve reimagined the event with an exciting new format and venue. 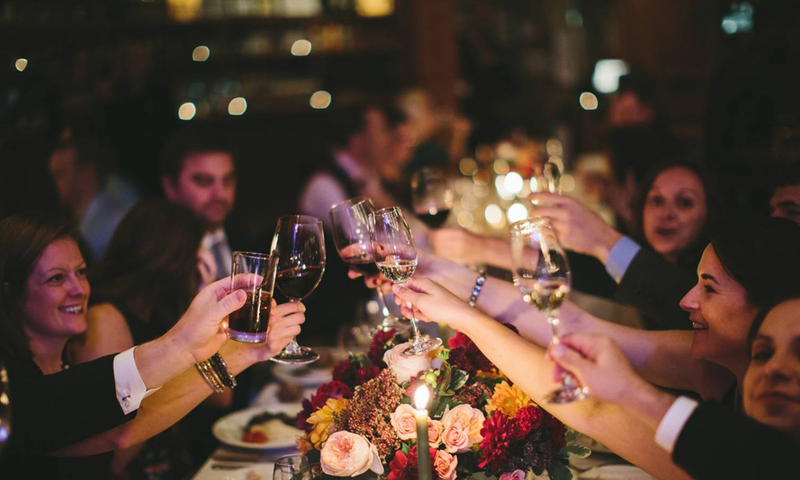 This year’s New York City Spring Benefit will be held on April 4, 2019 at City Winery New York, which Food & Wine magazine describes as “a world-class music venue with great food,” and which has been a Wine Spectator’s Grand Award Winner since 2011. Owner Michael Dorf is a longtime Preserve member, supporter and neighbor who truly understands and appreciates our mission and programs. He and his team are eager to work with us to make this event a great success in a fresh location with live music, fabulous food, and house-crafted wine. GET INTO NATURE. See a full list of upcoming programs including Thursday Tales at Ten: Story Time at Mohonk Preserve, Secrets of the Shawangunks: Shawangunk Ridge Free Public Lecture Series, Weekend Hikes and Bob Babb Wednesday Walks. IN APPRECIATION. Go to our listing of Memorial and Honorary Gifts, Premium Members, and Business Members received October 1 through December 31, 2018. Sign up today for the Rock and Snow Bridge 2 Bridge Run on April 13, 2019 and race on some of the most extraordinary running trails in the U.S., with five miles of gently rolling carriage roads. Early registration pricing for Rock The Ridge ends March 3rd! Rock The Ridge is a 50-mile endurance challenge and environmental fundraiser set to take place on May 4, 2019. The goal is to run, walk, or hike a 50-mile course within 24 hours, winding along well-maintained carriage roads, through lush forests and over ridgelines with magnificent vistas. Individual, team and relay divisions available. Ready to accept the challenge? Sign up now, or click here to learn more. Are you looking for a great volunteer opportunity? 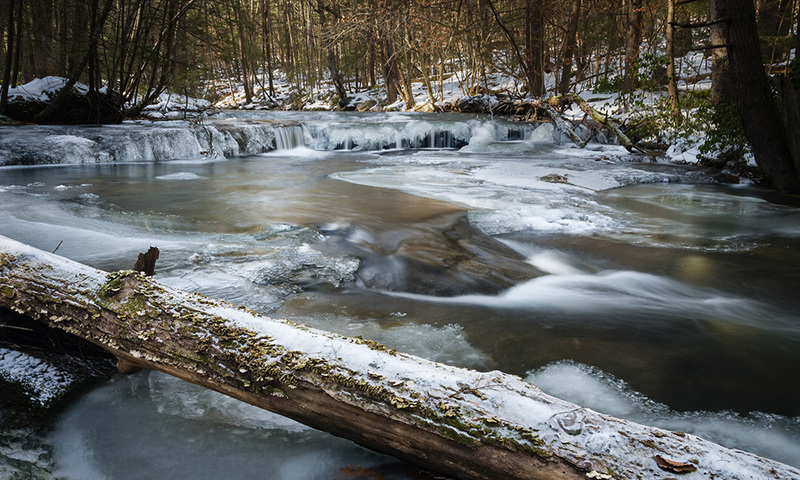 As a volunteer, you can assist in our mission to protect the Shawangunk Mountains region and inspire people to care for, enjoy, and explore their natural world. Mohonk Preserve relies greatly on our team of volunteers, who share their skills, time, and enthusiasm. Whatever your interests and schedule, there is a way to get involved. Click here for more information. MOHONK PRESERVE MEMBER REWARDS PROGRAM. Show your valid Mohonk Preserve annual or life membership card at nearly 40 local businesses listed here, and receive a discount or special offer. Mohonk Preserve welcomes Business Members who joined between October 1 and December 31, 2018.